I’ve been asked to talk to you this morning for less than an hour about the history of Georgia. Obviously, it’s impossible to cover everything significant in that time, so I won’t try. 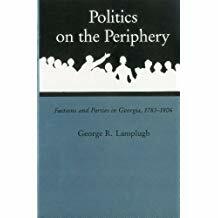 Instead, I’d like to offer a very selective approach to this state’s past, focusing on a series of “visions” (or collective perceptions and myths) that give unity to the ways even native Georgians understand the growth and development of the state. We’ll examine each “vision,” then try to determine its accuracy as a picture of the period in Georgia history it purports to describe. 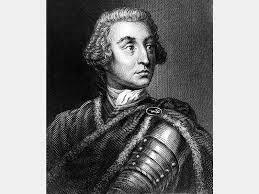 Let’s begin with the vision of the twenty-one Englishmen who secured a charter from King George II in 1732 empowering them to found and control a new colony south of the Savannah River. Most of the Trustees were idealistic dreamers. They believed that settlers would be poor but honest English people of good character who, through no fault of their own, had fallen on hard economic times and been imprisoned for debt. The Trustees envisioned their new colony as a producer of exotic products like silk and wine. Finally, they believed that the early colonists would be so grateful for the opportunity to start life anew that they would be satisfied with small landholdings, and with prohibitions against the use of slaves and alcoholic beverages. The most significant “realist” among Georgia’s founders was General James Oglethorpe. He hoped that the new colony would become an armed bastion to protect the older, neighboring colony of South Carolina from Spain and her Native American allies. Crown officials in London tended to share Oglethorpe’s view. The idealism of the Trustees was frustrated almost from the first, and they ended up turning control of Georgia over to the Crown a year earlier than required under the terms of their charter. Of the 5000 settlers who arrived in Georgia between 1733 and 1750, only 2000 were on public charity, and, of those, only 646 were British males who might possibly have been imprisoned for debt. Other early Georgians included European Jews; Salzburgers (German Lutherans); Moravians (who didn’t stay long because they refused to bear arms); belligerent Scots; even transported New England Puritans. Since the first settlements were established south of the Savannah River, and because South Carolina lay north of that river, Georgia colonists became quite familiar with conditions in that colony, where one could own as much land and as many slaves as he could afford and consume as much alcohol as he could hold. Thus, many early Georgians rejected as overly restrictive the rules imposed by the Trustees, protested those restrictions, and eventually moved across the Savannah to Carolina. Only General Oglethorpe’s vision of creating an armed camp between the Savannah and the St. John’s rivers came close to being realized. Most Americans have a rather heart-warming view of the American Revolution, of freedom-loving American colonists unanimously rising in righteous wrath to throw off the shackles of British tyranny. This picture bears almost no relation to the reality of events anywhere in British North America, and it certainly doesn’t come close to describing things in Georgia. In the years after 1763, when the Mother Country began to tighten the bonds of empire, setting in motion the events that eventually produced the Revolution, Georgia always seemed slower than other colonies to demonstrate outrage. One reason for this was that Georgia was only thirty years old in 1763 and had not had time to develop a strong tradition of self-government. 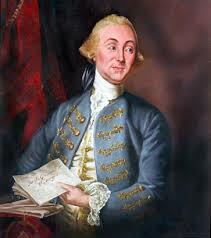 Another was that, beginning in 1760 the colony’s royal governor was one of the most skillful officials in British North America, the American-born, English-educated James Wright. 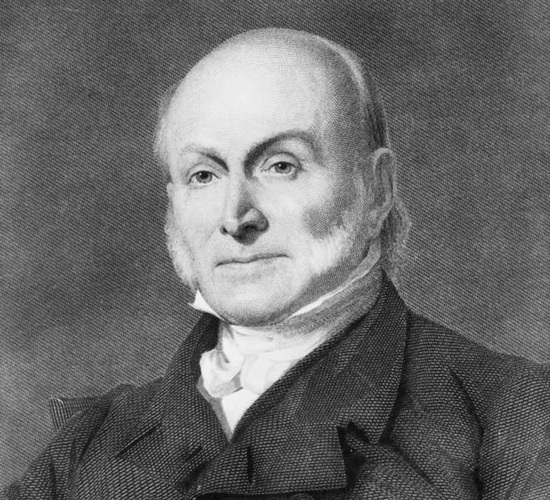 For example, Wright was so influential that he coerced the colonial legislature to support the much-hated Stamp Act, and Georgia became the only colony to use the stamps. When war finally came to Georgia, there were few large-scale battles. Instead, patriots fought British regulars and loyalist forces in savage hit-and-run guerrilla actions, with no quarter asked and none given. 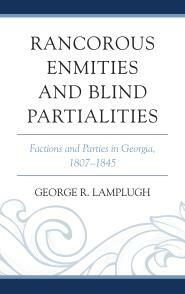 Moreover, the Whigs, those who favored independence, fought and occasionally killed one another, as they struggled to impose conflicting visions on the small part of Georgia outside British control. Georgia was the only rebellious American province to have its colonial government restored during the War for Independence, with a royal governor and British troops occupying the port of Savannah between 1778 and 1782. When the last British ship sailed away from Savannah in July 1782, 7000 persons had left the now independent state: 5000 slaves; 1200 British troops and Georgians still loyal to the king; 500 women and children; and 300 Native Americans. 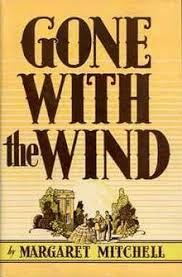 Perhaps no book has influenced how we view the American past more than Margaret Mitchell’s Gone with the Wind. 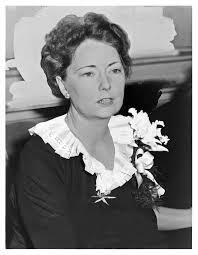 Her novel, along with the popular 1939 film based on it, has fixed in the popular mind, probably forever, an attractive vision of the Old South in general, and Georgia in particular, from the 1850s through the end of Reconstruction. It was a prosperous region peopled by beautiful, strong-willed white women, and handsome young white men willing to die in defense of their way of life; large plantations; and slaves who were relatively content with their lots in life. There is an element tof truth in this, but Mitchell’s vision of Georgia and the South is incomplete, to say the least, in several crucial respects. The expansion of Georgia had come at the expense of the Creek and Cherokee Indian tribes. The process had begun in the colonial period and culminated in the late 1830s in the so-called “Trail of Tears,” the forced removal of the Cherokees from the state to what is now Oklahoma, during which an estimated 4000 to 5000 of them died. A cotton gin, which made possible the spread of cotton to the upcountry, was invented in Georgia in 1793 by a visiting New Englander, Eli Whitney. If Whitney’s invention helped make possible the rise of the “Cotton Kingdom” in the South, then the ensuing prosperity rested squarely on the backs of the slaves. Between 1800 and 1860, the number of slaves in Georgia increased from 60,000 to 460,000 and the price of an able-bodied black field hand rose from $300 to $1800. 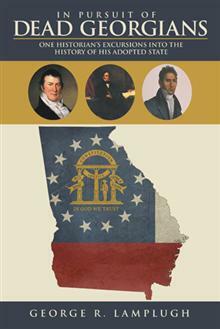 Georgia was a rural society before the Civil War, but there were in the state growing cities like Atlanta, Macon, Columbus, and Augusta that were important as manufacturing and transportation centers. Finally, in a state where slavery and cotton were so important to the so-called “Southern Way of Life,” only about 40% of white families in Georgia owned slaves, about 41,000 out of 110,000 families, which means that about 69,000 families owned no slaves. This entry was posted in American History, American Revolution, Colonial Georgia, Education, Georgia History, Historical Reflection, History, History Teaching, Interdisciplinary Work, Popular Culture, Prep School, Southern (Georgia) History, Southern History, Teaching, Uncategorized and tagged American History, American History and Culture, American Revolution in Georgia, Georgia and the American Revolution, Georgia History, Historical Reflection, history, History Teaching, Interdisciplinary Work, Prep school teaching, Southern History, Teaching, Teaching History. Bookmark the permalink.